Dr. Rudy Wassenaar graduated from the University of Amsterdam in 1981. Soon after graduating he started practicing in Amsterdam while preparing for the National Dental Examining Board of Canada’s Board Examination. In 1987 this process was successfully completed after which he emigrated to Canada. 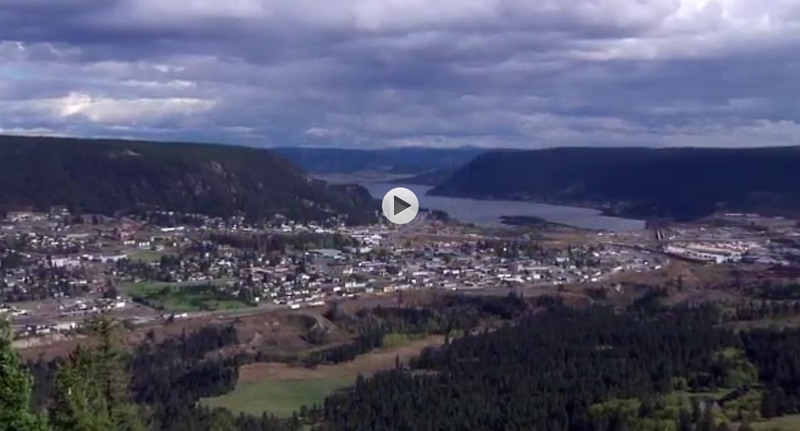 He started his private practice in Williams Lake, BC which offered him the rural lifestyle he looked forward to. From a professional perspective, he enjoyed the challenges and opportunities a rural practice offered, and soon he realized that he needed to master more advanced techniques and procedures to better serve his patients and become a leading dentist in Williams Lake, BC. When you visit our office, your smile is our top priority. At the Williams Lake Smiles’ modern and comfortable dental clinic in Williams Lake BC, Dr. Rudy Wassenaar, leading dentist in Williams Lake BC, and his experienced team of oral health experts are dedicated to providing patients with the most advanced treatment options available. 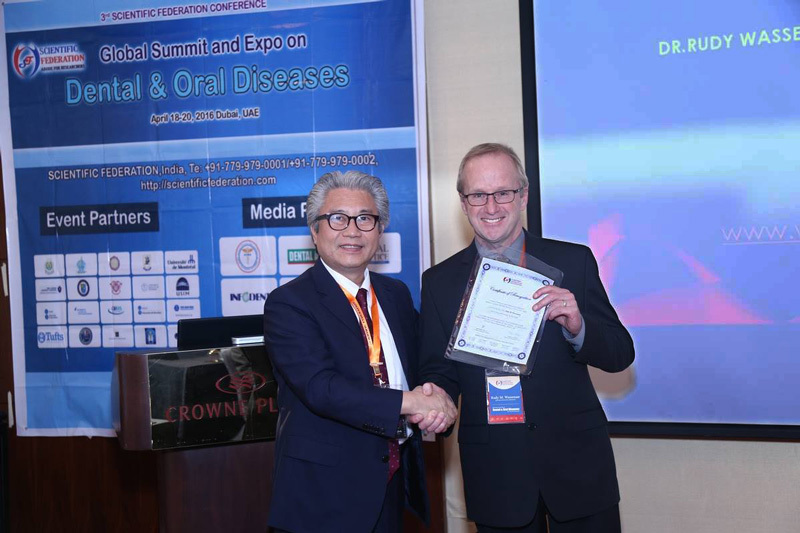 Dr. Rudy Wassenaar has been invited to give a presentation on dental implants for the World Congress on Dental and Oral Health which will be held at Dubai.